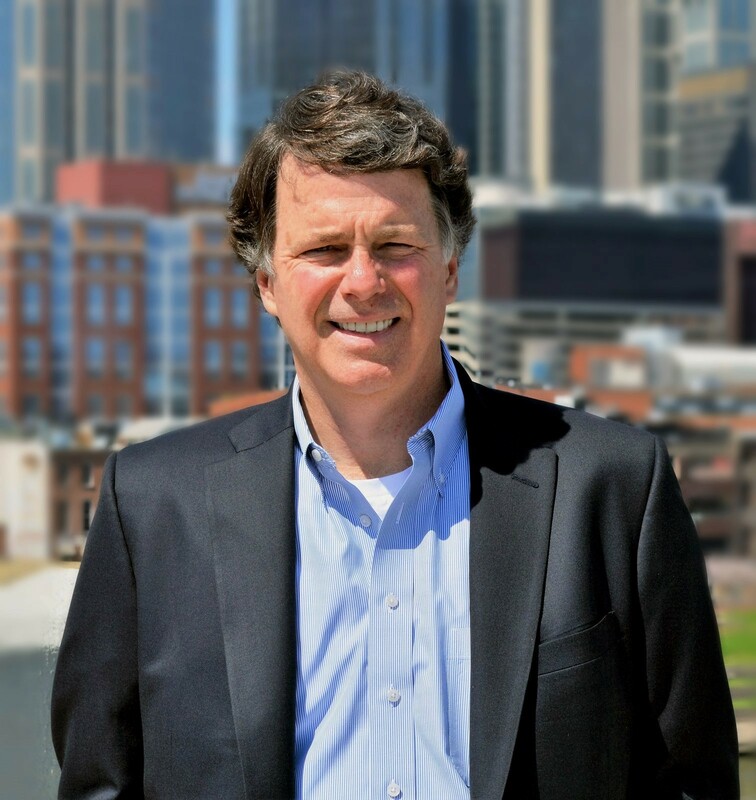 Ben received his Affiliate Tennessee Real Estate License in 1984 and his Tennessee Brokers License in 1999. He graduated from the University of Mississippi in 1980 receiving a Bachelor of Arts degree in Public Administration. Prior to joining Horrell Company, he was a homebuilder in Columbia, TN. He has served on several boards including the Boys and Girls Club of Maury County, Big Brothers-Big Sisters of Maury County, the Maury County YMCA, and the Columbia State Community College Foundation. Ben has exclusively represented landlords, tenants, buyers, and sellers throughout the State of Tennessee with an emphasis on Industrial Properties.